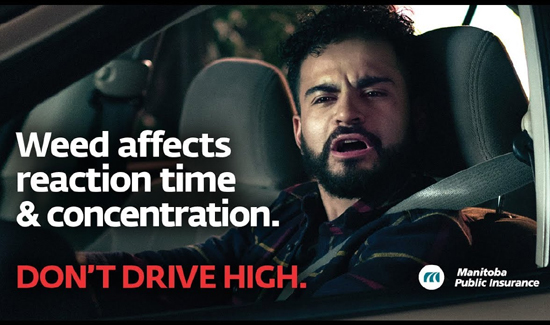 When a police officer stops a driver suspected of DUI (involving alcohol) we do have tests that can accurately determine how intoxicated an individual is by measuring the amount of alcohol in that person’s blood. When it comes to marijuana (or cannabis) there are no such tests. From the perspective of police and prosecutors, this is a problem because the fact that there is no science-based standard for the legal limit for cannabis means those cases are much harder to prosecute and win convictions. “It would be very helpful to have an established blood-THC limit,” said California Highway Patrol Officer Allan Zang, one of about six officers in the CHP Santa Rosa unit who has gone through the nearly three-week-long drug recognition course. 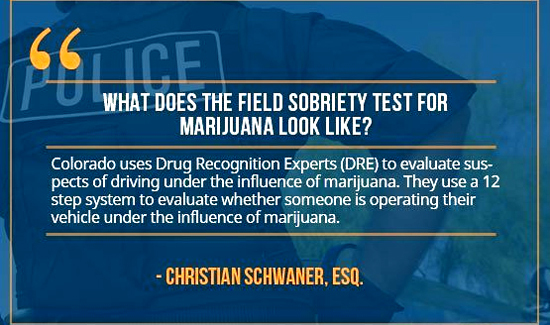 Authorities routinely claim that that a cop trained as a “drug recognition expert,” is better than a scientific test for determining levels of intoxication. But questions about what constitutes expertise and the science behind DRE training remain.